When you want to sell your property or buy a new home, you need to have as much information about the property as possible. Obsidian Inspections, LLC is a highly experienced home inspection company. 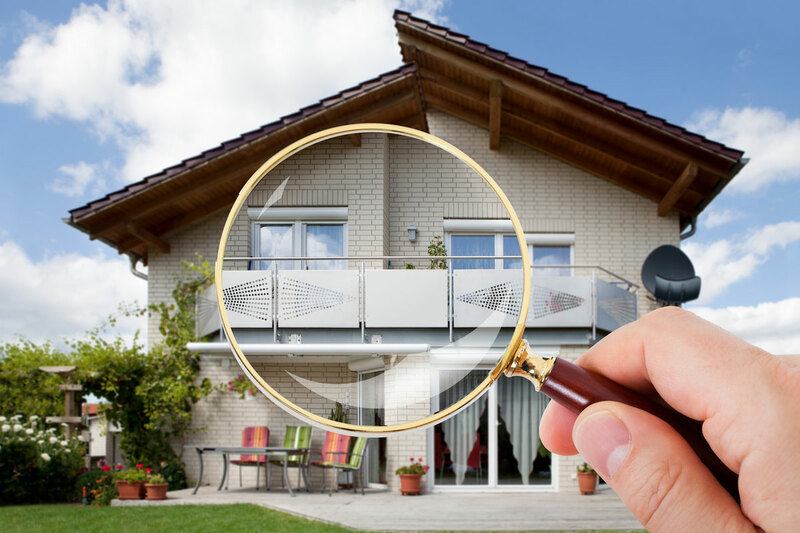 Our home inspector will carry out an impartial, comprehensive home inspection so that you can make an educated decision and schedule the necessary repair services where you need them. As a home inspection company, our home inspection service is all-inclusive and thorough. 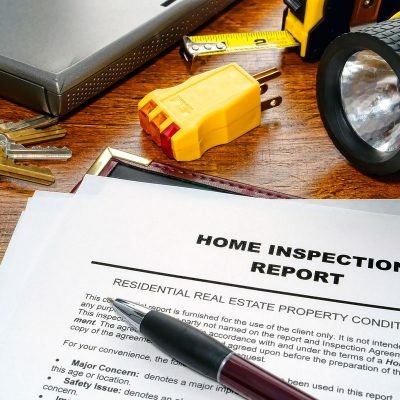 At the end of the home inspection, we will provide you with a detailed written report for your peace of mind. Be assured about your home. We will gladly answer all your questions and provide you with a detailed written report at the end of the inspection. 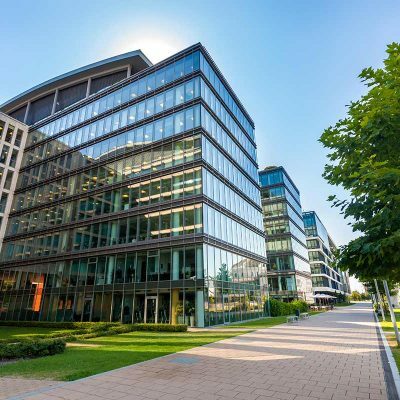 Purchasing or renting a commercial property is a commitment, financially and in many other ways. 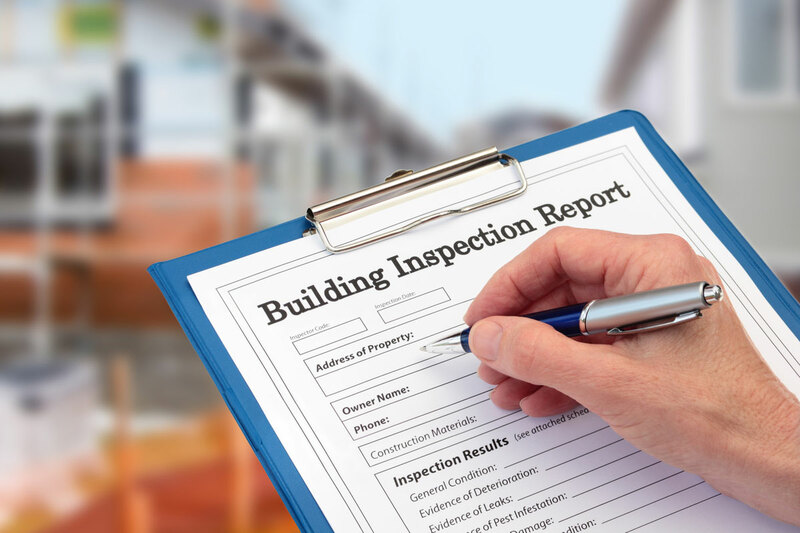 During a commercial inspection, Obsidian Inspections, LLC will conduct a thorough visual inspection of the site, that includes examination exterior, warehouse, office spaces, kitchens, and parking areas. Call Obsidian Inspections, LLC now for all your commercial property inspections in La Pine, Bend, Sunriver, Prineville, Redmond, Crescent, Gilchrist, Crescent Lake, Christmas Valley, Silver Lake, Paisley, Lakeview, Hines, Burns, Culver, Madras, and Oakridge. Our professionals will provide you with expert advice and information.